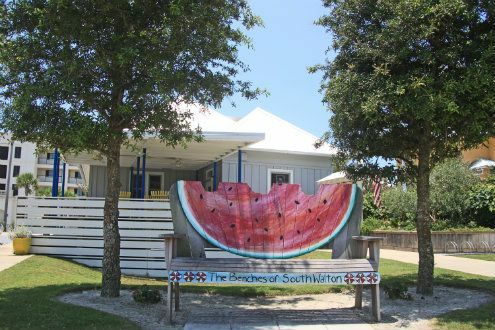 Located on the south side of Scenic 30A right on the bike path in Seagrove Beach, with our beautiful gardens to welcome passersby and the iconic "watermelon bench" - we're pretty hard to miss. Be sure to stop by for a photo op when you're in the neighborhood! Serving the 30A since 1993. 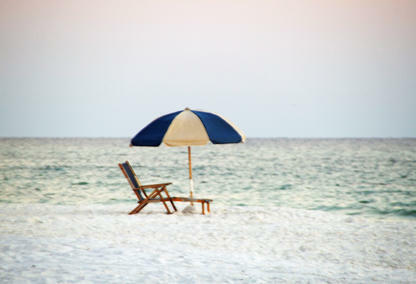 Please feel free to contact us to learn more about Davis Properties of Northwest Florida Inc. or any of the beautiful above communities of the stunning South Walton County area.